Hyped to present my first Single in 2019! 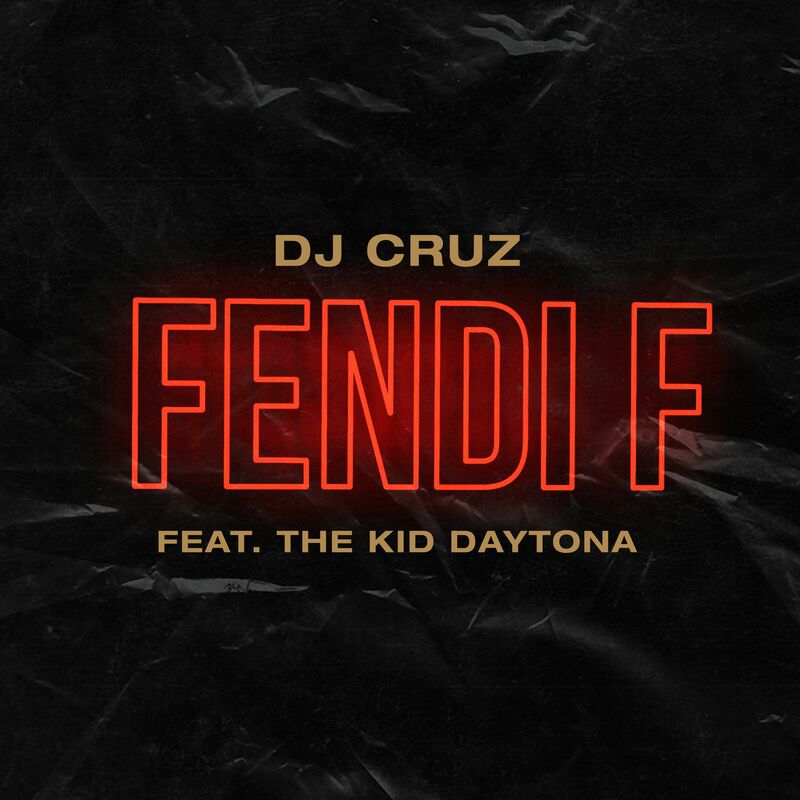 FENDI F! I produced this Beat in Nashville back in March last year, sent it over to The Kid Daytona from NYC and he killed it! No label involved – independent release! Bang it lout!